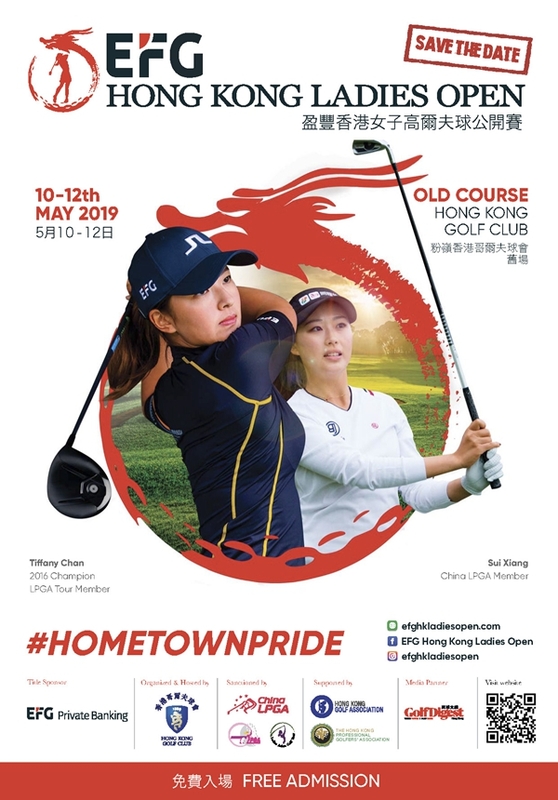 The most recognised former champion of Hong Kong’s premier women’s golf tournament has confirmed Tiffany Chan’s participation in the fifth edition of the EFG Hong Kong Ladies Open which tees off on Hong Kong Golf Club’s Old Course from Friday 10th to Sunday 12th May this year. Chan will be joined by Luiza Altmann of Brazil who returns to the tournament following her 2018 debut. The 21-year old, who turned professional in 2018, plays on the Ladies European Tour, the US based Symetra Tour and Ladies Asian Golf Tour.